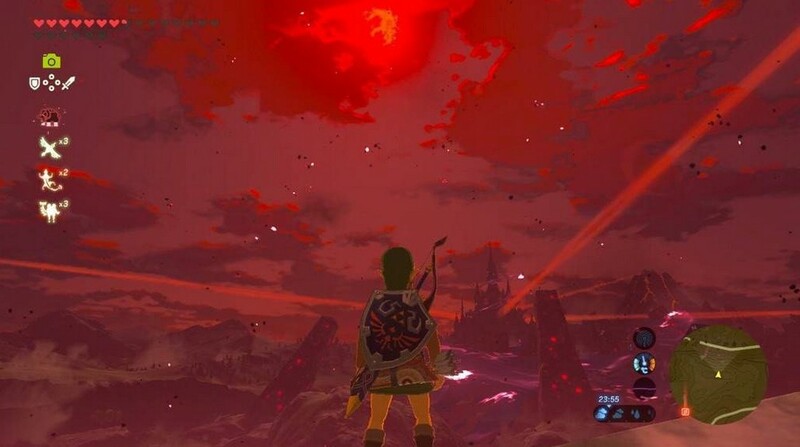 If you’ve played The Legend of Zelda: Breath of the Wild, you’d have probably already experienced a Blood Moon, an event which respawns enemies at in-game midnight after Link has killed too many enemies. Besides killing lots of enemies to trigger a Blood Moon, hackers and dataminers have discovered a second way to trigger a Blood Moon, an event which they call “Panic Blood Moon”. According to ZeldaMods, a Panic Blood Moon is triggered when the game is running out of memory or it is taking too long to execute a task.